As a musician it’s not enough that you know how to play an instrument. You need to have at least some idea of the music industry in general, know how to get over creative blocks and how to manage your career and band. Few musicians can be successful without knowing at least the basics of these areas and that’s why we’ve compiled this list of 10 books every musician should read. Keep an open mind and don’t be a person who thinks that he knows everything and doesn’t need to read books in order to be successful. I guarantee that these books will make you more productive, make you more money, help you sell your music, and become a better person in general. So let’s begin. 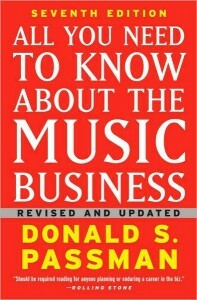 Donald S. Passman’s book will provide you with a comprehensive overview of the music industry. There are a lot of easy to understand examples presented in a humorous way, so it will keep you interested throughout the book. 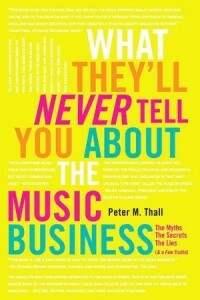 This book is a must-read if you’re 100% serious about working in the music industry and making a living with your music. It’s thoroughly educational and gives you plenty of insight you didn’t have before. 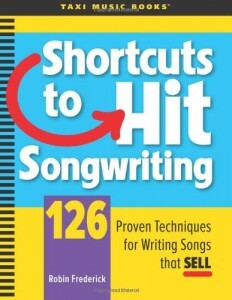 Read this book so you won’t be caught in the jaws of the music industry. 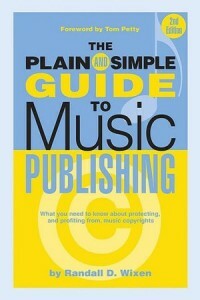 Randall D. Wixen’s book gives you valuable information about music publishing industry. From songwriters to music executives this book will teach you the basics about protecting and profiting from music copyrights. 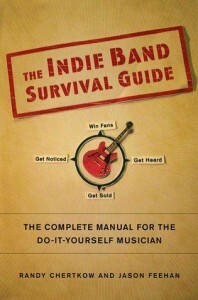 The Indie Band Survival Guide: The Complete Manual for the Do-It-Yourself Musician If you looking for a real way to get your music in front of people and profiting from it – this bobooksok is for you. It will teach you how to record, distribute, market and sell your music in the cheapest and most efficient way possible. From basics to more advanced techniques, Writing Better Lyrics has been a go-to book for many musicians for over two decades. 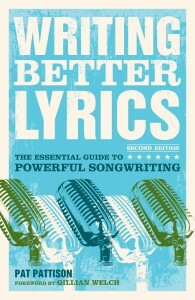 No matter what’s missing from your lyric writing arsenal – this book has it all. This book combines research with Gerald Klickstein’s 30 years of professional experience on how musicians can achieve artistic excellence. 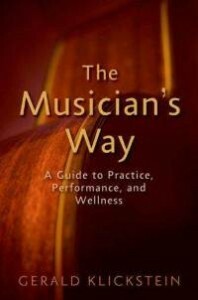 The Musician’s Way covers everything from the basics to advanced and very practical instrument-specific advice you wouldn’t find anywhere else. 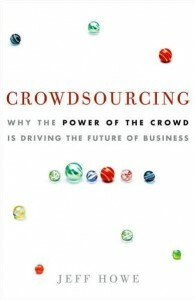 This book is all about consumer-led product creation and content selection. It gives you examples how Netflix, Google, American Idol, Wikipedia and others are using this method for their benefit and how you can do the same. This book will change your life. 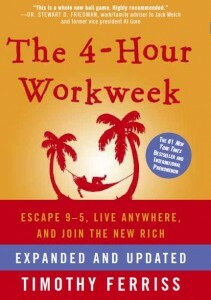 It teaches you how to free yourself from 9 to 5 work environment and how to start thinking like someone from the digital age. 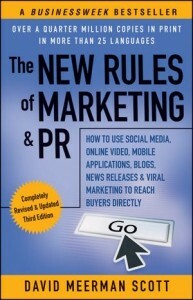 This book will open your eyes to the potential of internet marketing. It will give you clear and concise techniques on how you can market your band online. It’s written in a fun and conversational way to make it an easy-read. These are our favorite books all musicians should read. What books do you recommend to your fellow musicians? Leave a response in the comment section below.